L.A. Marzulli Returns to Catalina Island! Acceleration Radio! 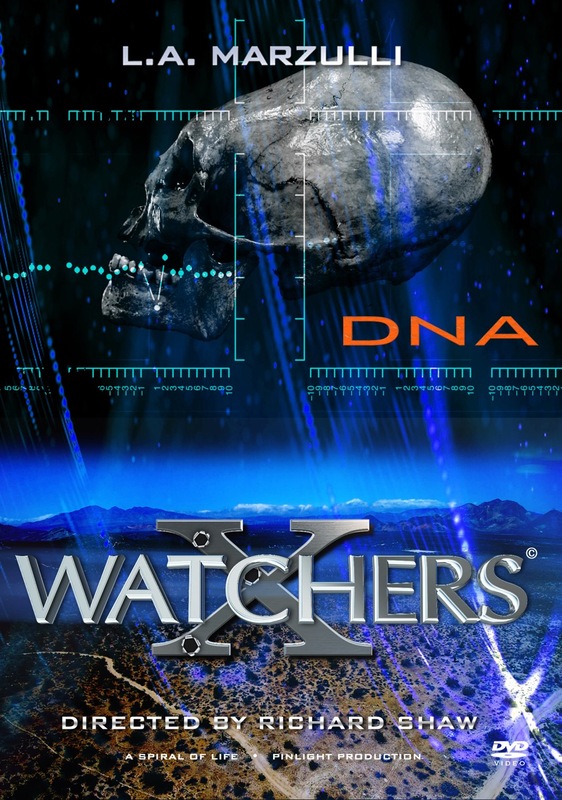 Anthropologist Rick Woodward! 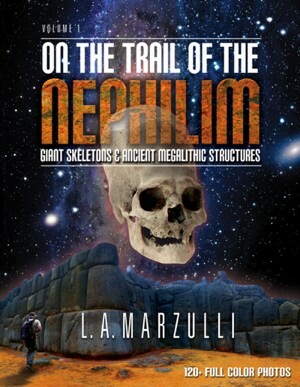 Rick Woodward will join L. A. Marzulli at on Acceleration Radio to discuss his ground-breaking findings in regard to the enigmatic Paracas skulls. 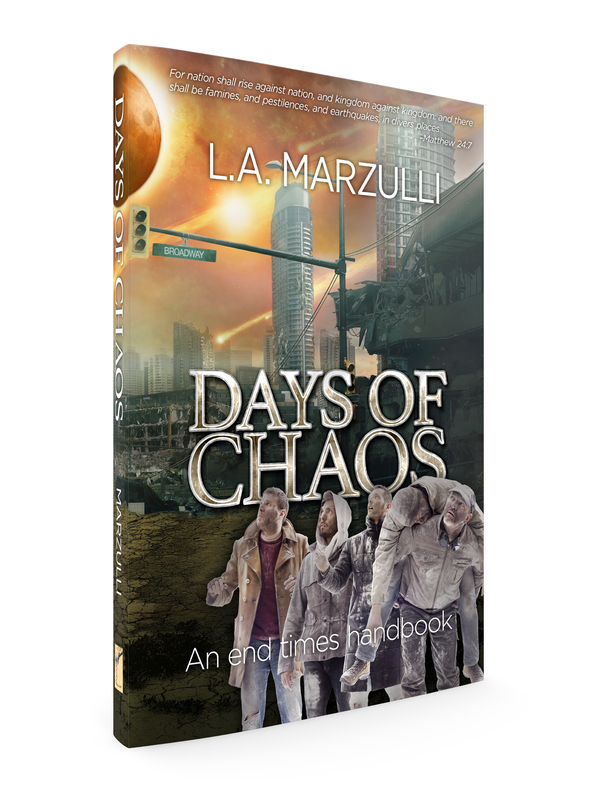 L. A. Marzulli Appears on Coast to Coast! I’m on Coast tonight and I’ll be talking about our DNA results! Acceleration Radio – DNA REVEAL w/ Mondo Gonzales! Soros-funded “National Gun Control Movement” is all about starting an American civil war Question: Why hasn’t this man and others not been arrested/assets taken? http://www.dailymail.co.uk/news/article-5413551/Drug-needles-feces-line-streets-San-Francisco.html#ixzz57gQHdd7t No pun but San Francisco needs to clean up its act. 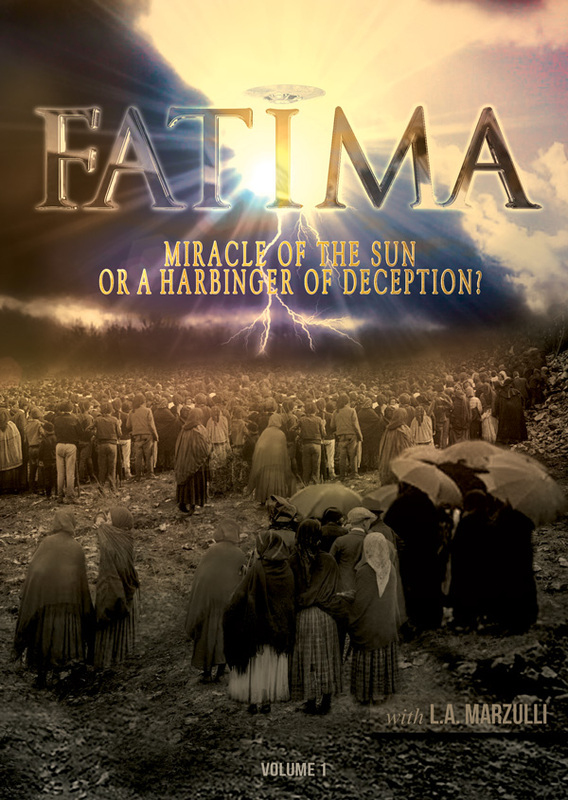 Fatima and In Their Own Words are now available on VIMEO! 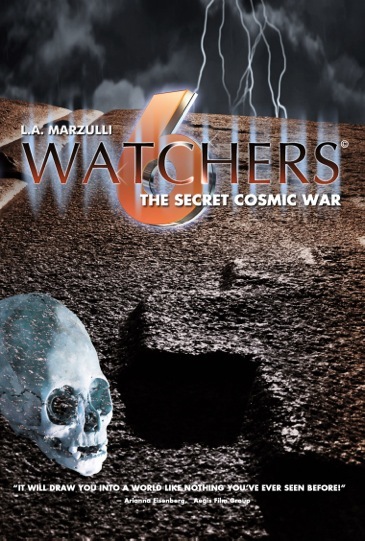 L. A. Marzulli on Prophecy Watchers! DNA RESULTS ARE IN! Some might call it an obsession. 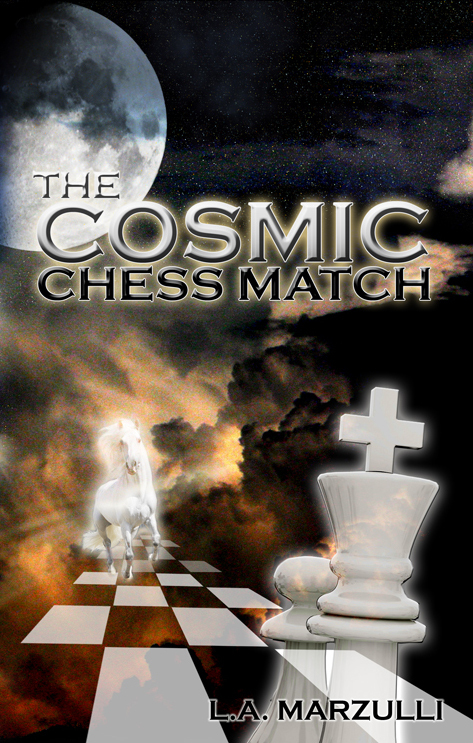 Others wait with bated breath, hoping to uncover undeniable proof of the horrific Genesis 6 encounter between fallen angels and human women. 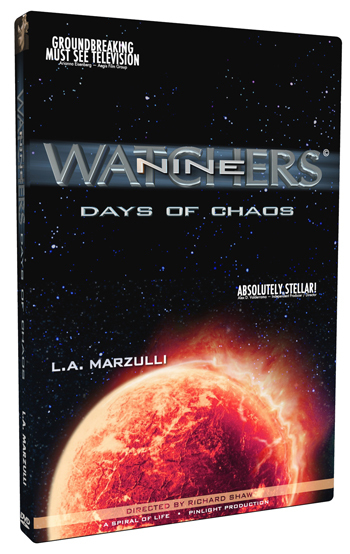 L.A. Marzulli stands at the forefront of this controversial debate. 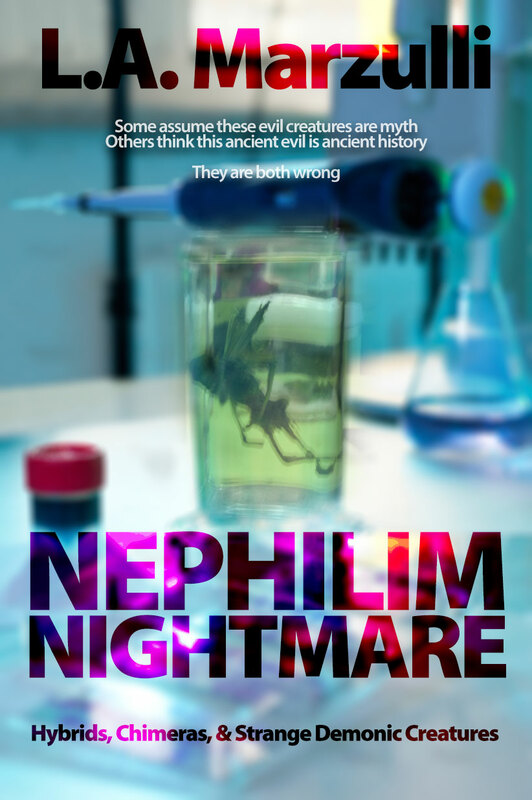 His archaeological travels have taken him all over the world, exploring hidden caves, ancient burial grounds and megalithic architectural wonders, all in pursuit of the elusive Nephilim. Now, after years “on the trail” of the original source of this hybrid DNA, he’s finally received the long-awaited test results. 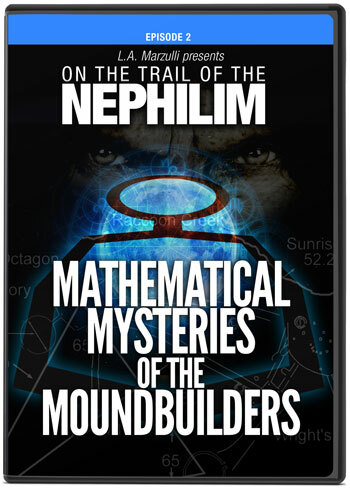 His February 2nd press conference in Los Angeles featured a group of eight biblical, archaeological, medical and scientific experts, all of whom add their own area of expertise to this 7-year adventure. You’ll want to hear all about it as Gary and L.A. discuss a forbidden subject you will likely never hear in church! My name is Christopher. I have lived in the United Kingdom for the last 15 years and was born in South Africa. I stumbled upon your website on 12 May 2017 and watched my first video: ‘L.A. 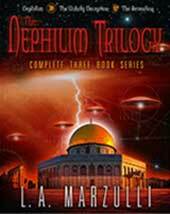 Marzulli: The Great U.F.O. Deception’. From there I systematically worked myself back in time through your video archive to ‘Tommy Ice: Preparing for the Tribulation’ of 8 April 2016 which I reached on 18 August 2017. 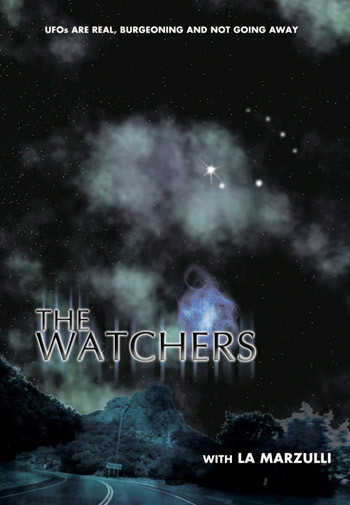 Then I decided to stop there and start right at the beginning: ‘Introduction to The Prophecy Watchers’ of 19 September 2014 and again systematically worked myself forward in time until I reached the spot where I stopped before which I managed to accomplish on 23 January 2018. From there I worked myself from where I watched my first video ‘L.A. Marzulli: The Great U.F.O. 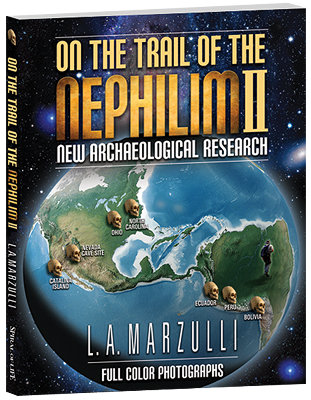 Deception’ to your most recent video: L.A. Marzulli: The DNA Results which I finished yesterday, 20 February 2018. In total I have watched 403 videos in this time from your archive as described. I became and have been a born again Christian from the age when I could reason for which I am forever thankful but your ministry have added so much depth, meat, substance and understanding to my Christian walk and relationship with God – it feels unreal! 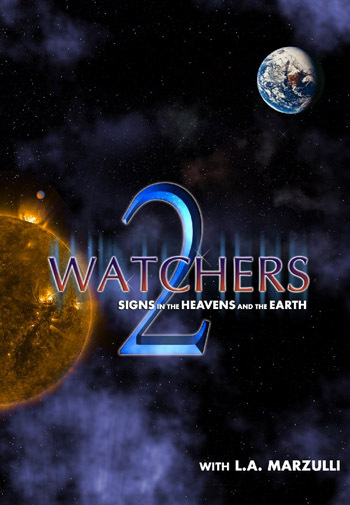 (As you know Prophecy is not being teached as it should be in church!?!) Starting that first video last year continued as a wildfire throughout my life and soul and I am better for it. I have also introduced a few of my friends to your ministry of which one is a UK film director/ actor and it has taken her Christian Relationship and career to new depths of understanding, motivation and inspiration. I thank you Lord for blessing these fine Gentlemen and Bible Scholars with this effective ministry! You guys (and everyone working and supporting in the background!) are Legendary! All the Glory be to God! UFO Report! Acceleration Radio LIVE Tonight! The unidentified flying object was first detected tearing through the air above Northern California by radar stations in Oakland. It was 4:30 p.m. It was unexpected. It was traveling “very fast at 37,000”. 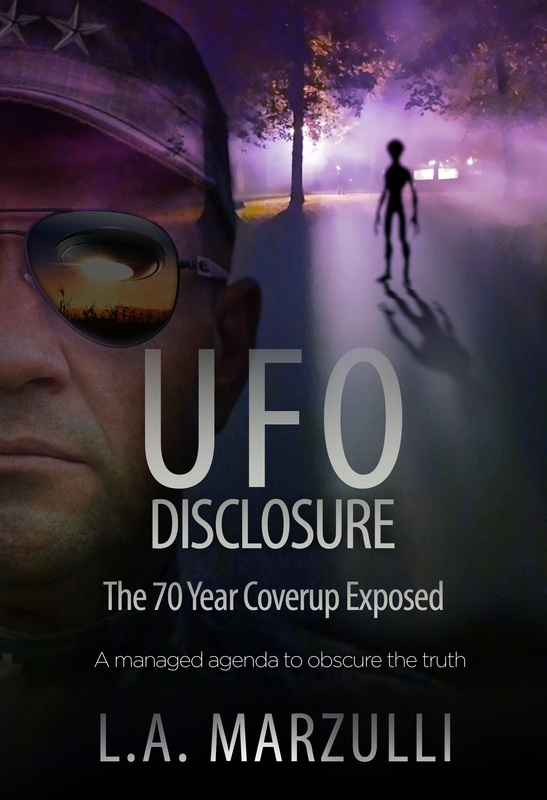 At this point the recordings reveal the U.S. military was also aware of the strange aircraft. Air traffic controllers are told the Air Force was examining the radar track. It took a sudden turn into a crowded stream of commercial airliners. There it disappeared from radar. But not from sight. After reading the article I linked to above it’s almost impossible to say what was actually seen and reported on. However, my takeaway is the article is more of the ongoing “soft-disclosure” that started back in December of 2017, when our government admitted Area 51 existed, and there was a government agency to study UFOs. Then there was the former pilot, Fravor who gave an interview with Tucker Carlson on FOX News about his UFO encounter. He stated on camera that what he saw: was not of this world. Disclosure is an ongoing event and it makes me wonder when “the other shoe” will drop. 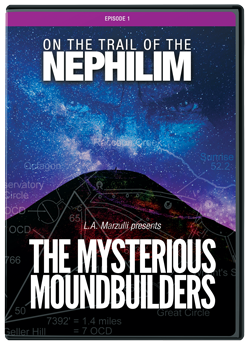 Most of us are aware of what happened in 1947 in Roswell, New Mexico. Some folks insist nothing crashed but a weather balloon but then we have other accounts from credible witnesses—I’m referring to Colonel Hill in my film—who stated that he tried to make contact with one of the beings that were still alive from the crash. It’s a great story and there’s no way to actually vet it other than taking the colonel on his word. Then there’s Dr. Jesse Marcel Jr. who stated in an interview I conducted with him, that his father brought home some of the wreckage from the UFO crash site and that he had handled it. So we have two witnesses. So with that in mind what if “they” trot out photographs from the 1947 crash-site? What if the-powers-that-be admit that what crashed was not a weather balloon? In closing today’s post. The UFO phenomenon continues. 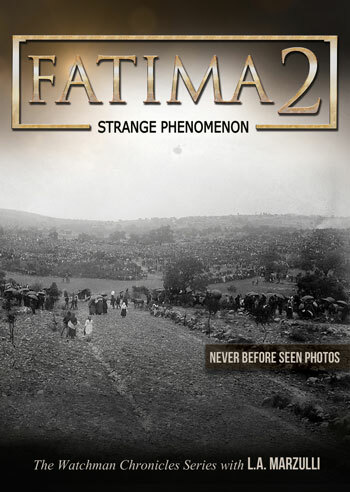 Sightings are at an all-time high. Could we see more “disclosure” this year? I think we will. 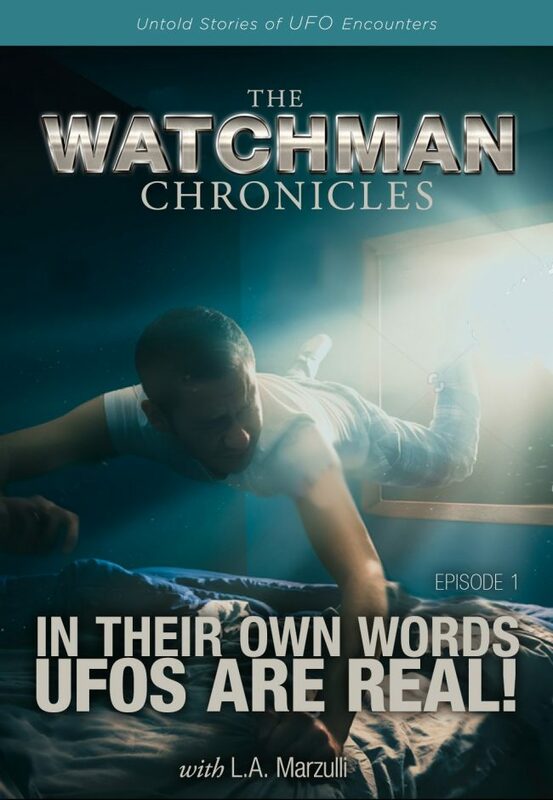 In Their Own Words: UFOs are Real! https://www.americanthinker.com/blog/2018/02/interactive_map_of_needles_and_feces_in_san_francisco_has_great_user_interface.html This proves degradation of civilization/lack of caring and mismanagement. http://dailysignal.com/2018/02/19/parents-just-lost-custody-of-teenage-daughter-who-wants-to-transition-to-a-boy-what-you-need-to-know/ Our kids don’t even know who they are anymore. Kings Go to War in the Spring…Israel vs. Iran? Psalm 83? I have been posting here for almost 10 years. 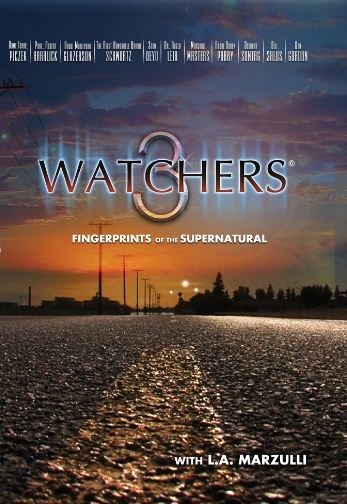 I’ve written 2,963 articles about everything from The Shroud of Turin to Black eyed Kids to WWIII and all points concerning the supernatural. Antisemitism is rising in Europe. The United Nations voted against Jerusalem as the capital of Israel and the United States moving our embassy there. Then there’s the Iranian drone that flew over Israel and was subsequently shot down last week. I’ve stated this before and will do so once again. When not if Israel goes to war she must cut the heads of the snakes. This means she has to go after the Iranians as well as their proxies in Lebanon, Hezbollah. Then she has to clear out Gaza and perhaps re-take the land. Kings go to war in the spring and that is right around the corner. With the continued fighting in Syria and the instability and corruption of Iraqi government, as well as the recent arresting of Saudi nobility, on massive corruption charges, one can see that the Middle East is as unstable as ever. Every Friday thousands gather in Tehran—many of these people are bussed in and given a free lunch—and chant: Death to America! Death to Israel! The Mullah’s in Iran have an apocalyptic mindset. They are looking for the return of the Mahdi who will pray in Jerusalem and bring about a golden age of Islam. The problem here is the 6 million Jews who aren’t leaving Israel anytime soon. 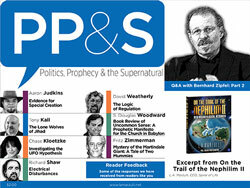 What we have is two different supernatural events affecting the body politic. The Iranians hold to their prophecies concerning the Mahdi. The Jews state that Jerusalem is the eternal capital of Israel. They are at an impasse. Will war come soon? I’ve been watching for years and I have to tell you I am amazed that it hasn’t broken out yet? Will the spring of 2018 be the time when the “Kings” go to war? 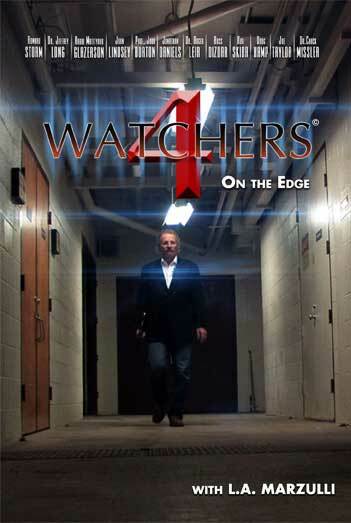 We are told to watch and be ready….